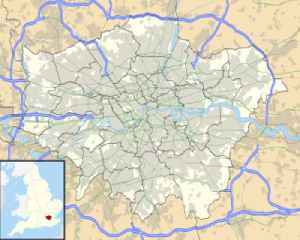 The 1999 London nail bombings were a series of bomb explosions in London, England. Over three successive weekends between 17 and 30 April 1999, homemade nail bombs were detonated respectively in Brixton, south London; Brick Lane in the East End; and in The Admiral Duncan pub in Soho in the West End. Each bomb contained up to 1,500 four-inch nails, in holdalls that were left in public spaces. The bombs killed three people, including a pregnant woman, and injured 140 people, four of whom lost limbs.